An unfortunate fact of the modern world is that criminal attempts on businesses, homes, and schools are occurring with increasing frequency. Too many innocent lives have already been lost due to security-based tragedies, so protecting the people inside of your property is a responsibility of the utmost importance. A security gate is the first defense to stop unwanted visitors and intruders, but not all security gates are created equal. 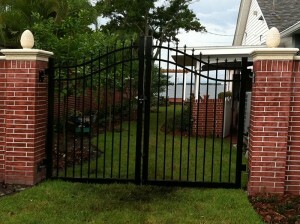 Your security gate must be properly customized for your needs and built with the best materials available. 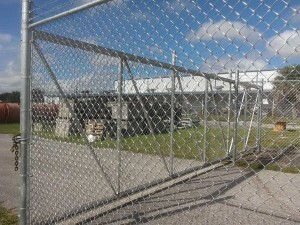 The right security gate needs to allow access to approved visitors while keeping it impossible for an unauthorized guest to enter the premises. 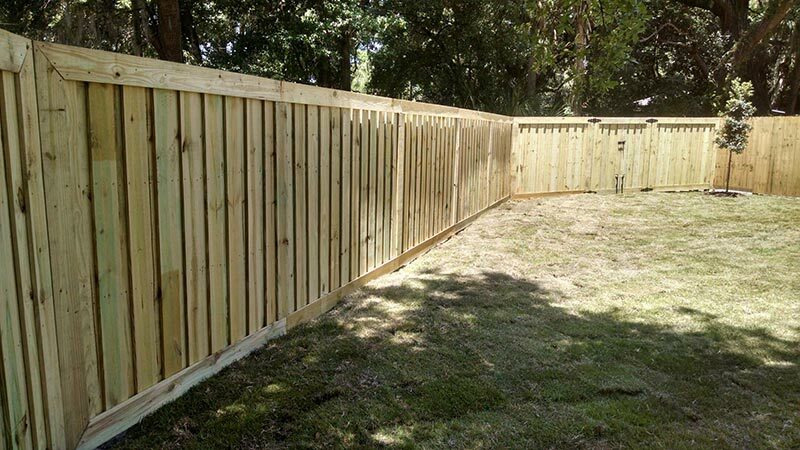 Putting up a fence around your residential property has lots of advantages, from increased security to clearer boundaries and safer containment for your kids and pets. However, before you go ahead and get one installed, there are a few things to consider. If you own a business that requires to you to store lots of expensive products on site, you’ll know how potentially devastating a theft could be to your bottom line. Although you may recover your losses via insurance, the potential damage to your reputation may be harder to fix, especially if you rely on customer goodwill or your reputation to do business. If you’re about to put your home on the market, you’ll know that when it comes to closing the deal, appearances are everything. Prospective buyers will be examining your house with an eagle-eye, taking in every last detail, and it’s important to ensure that they’re impressed by what they see! According to research, most buyers make their mind up whether they want to buy a house or not within only a few seconds of arriving at the property. This means that a substantial part of their decision is made based on the exterior. Is Your Home’s Exterior Looking Good? Moving into a new business premises is always an exciting prospect, particularly if it’s due to expansion. It’s a tangible sign that things are going well for your company and that you’re moving up in the world. However, it’s regrettably also a signal to any thieves in the area that you’re a business to take interest in. And if your premises aren’t suitably well-protected, criminals will take advantage of the fact. Which Type of Fence Should You Get for Your Pool Area? 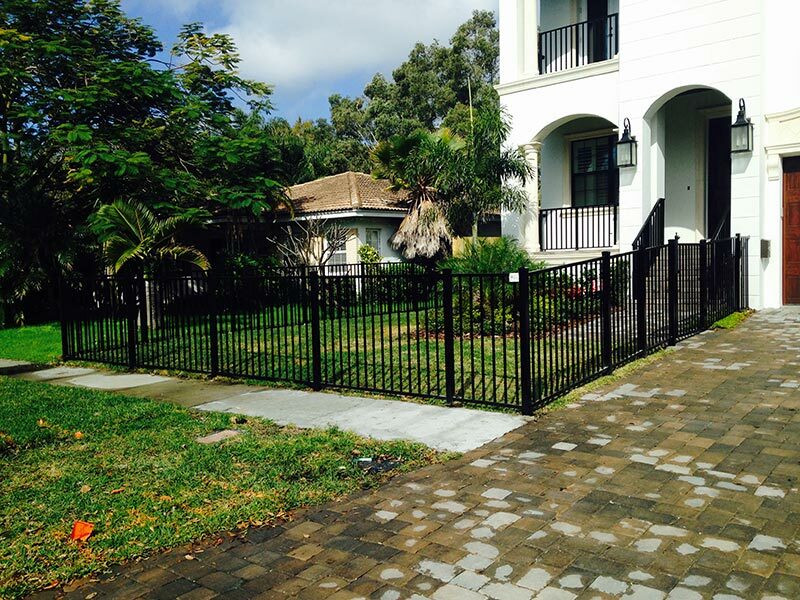 When it comes to fences, gates, and security enclosures, most Floridians have to decide which materials are best for specific areas of their home and yard. Because pool fencing serves a very practical and important purpose for homeowners, some may feel torn about which type of fencing best suits their needs. When it comes to fence installation, homeowners want to choose a fence that is the most visually appealing and one that complements their property. 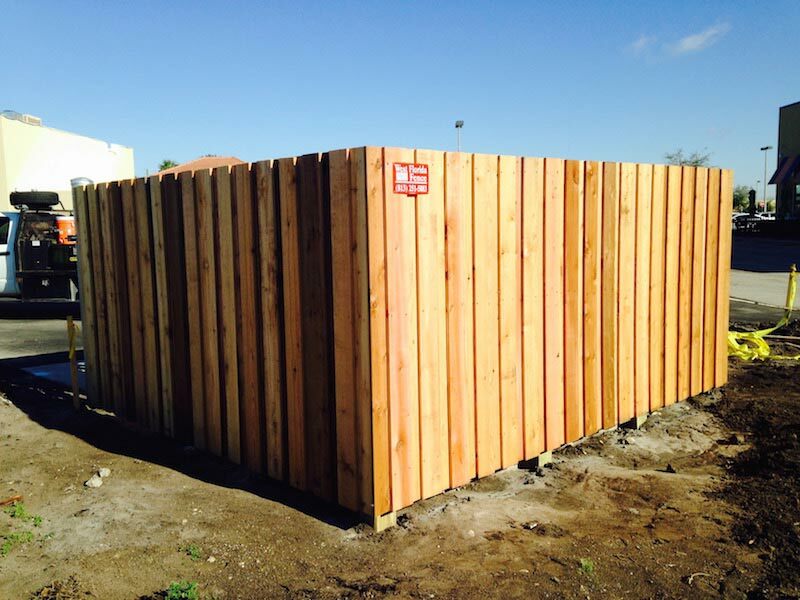 Whether you are looking for privacy fences, gates, or security enclosures, you may be torn as to what materials are best for your home. 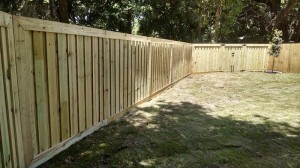 The following are a few home designs matched up with the fence materials that one can choose for their fence project. If you own a Victorian or neo-colonial style home, experts agree that wooden picket fences are the best choice aesthetically. If you like the look of wood but want to avoid the maintenance that is involved in keeping up with them, vinyl is great because it can be designed to look like wooden planks and is more durable in the long run. When it comes to owning anything in life, the goal is to have it perform its job and last for a long period of time. For fences, without proper maintenance, Mother Nature can do damage to the supports and overall structure of the fence, which can lead to faster deterioration and unwanted hazards. The following are a few things to be aware of when it comes to securing your fence. By looking out for these common hazards you can properly maintain your fence to assure it lasts as long as you want it to. The state of Florida is home to over 19,000 livestock farms, including orange groves, sugarcane, cotton, and various other agricultural and livestock facilities. 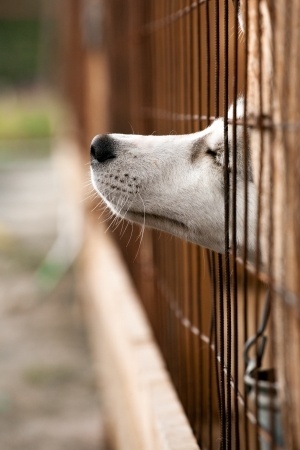 Because of the importance of these locations and the close proximity some share with each other, installing gates, security closures, and other fences to separate these lands is becoming more common. Many different types of screens, gates, and panels fall under the category of security enclosures. They are found inside buildings like banks and outside complexes like storage facilities, and provide many different types of security depending on their purpose. Sometimes they are simply for privacy while other times they are to keep potential intruders away.